Order instantly with a credit card by clicking below. Secure online ordering provided by PayPal. 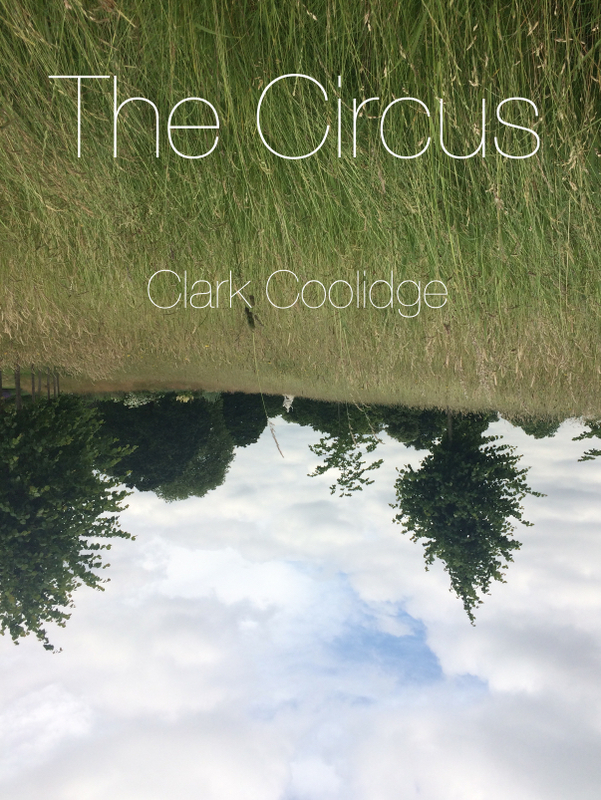 A menagerie of the quotidian in jazzed lines, The Circus comprises a sequence of poems written in late 2002 in Petaluma, California. 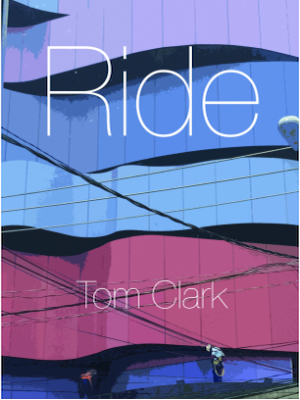 Order both THE CIRCUS and RIDE -- save 5.00 -- $25.00 + free shipping (a limited offer). flowpress.org publications are distributed to bookstores through Small Press Distribution. Send your check along with a note indicating your address and which books you want. THE CIRCUS and RIDE may be purchased individually: $15.00. Mail-ordered items ship free to US, Canada. A limited prepublication offer. Make checks payable to V Katz.